Best suited family cars – Depends on the family! Home Business Best Suited Family Cars – Depends On The Family! Four wheelers have nowadays become an integrated part of the urban families. Not too long ago, their options were limited to small hatchbacks like Maruti 800 or bigger cars like the Safari. However at present times, one can choose from a range of compact and mid-size SUVs, crossovers and sedans depending on their family size. This means there is more competition in the car market, adding to more confusion in the minds of potential car buyers. Here is a list of some of the favourite family cars around. We have many good cars in the hatchback section like the Maruti Alto and Swift, Hyundai Eon, i10 or i20, Honda Brio, Chevrolet Beat and Sail, Ford Figo and so on. These are cars blessed with cute looks and practical features and moreover come at budgeted price. There are also slightly more expensive ones like the Volkswagen Polo or the Fiat Punto. 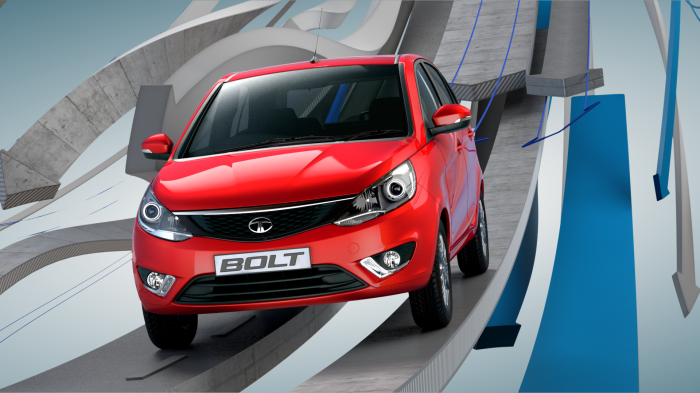 The upcoming Tata Bolt are also possible best sellers in this segment. Coming to the sedan segment, one can go for Maruti Swift Dzire, Hyundai Xcent, Honda Amaze and City, Ford Fiesta, Skoda Rapid, Volkswagen Vento or the Toyota Etios. All these sedans ensure comfort and style along with efficiency. A recent arrival in the market – Tata Zest is also a worthy option. It carries an attractive design and offers superb safety features and modern technology at a much reasonable price. All said, people nowadays are ready to shell out more money for increased comfortand style in their vehicles and this criterion is met by SUVs and MPVs. They are in great demand now and all automakers are cashing in on this trend. Some of the popular big cars seen here are Maruti Ertiga, Toyota Innova and Fortuner, Mahindra Scorpio, Xylo and XUV500, Renault Duster, Ford Ecosport and Tata Safari Storme. These cars promise fantastic road presence and awesome performance along with a horde of safety and comfort features. They can be used to get around within cities or intercity rides, and in addition can be used for off-road purposes as well. If you have a small family and do not need much of a boot space, then compact hatchbacks would be the best option. People with large family who are not bothered about cargo space should ideally buy compact SUVs or mid-size sedans. A full sized MPV or a van is good for people with large families who need lots of cargo space. Before buying a car it is better to be sure about the nature of usage. And finally all the members of the family should be equally involved in the buying process. Do You Know What Your Auto Insurance Company Covers?